Drivers searching for a sporty compact car that boasts a versatile and well-equipped cabin can turn to the affordable 2018 Mazda3. 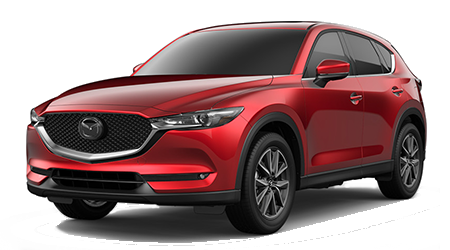 Mazda's compact car is available as both a roomy hatchback and sleek sedan, and can be had in a variety of trim levels to suit any driver. 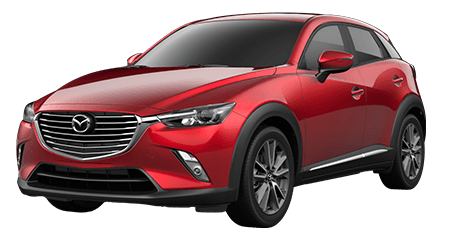 Cutter Mazda Waipahu invites car shoppers near Pearl City and throughout Oahu to shop and visit our dealership to learn about the stylish 2018 Mazda3 and get behind the wheel for a test drive. Do not hesitate to explore our selection of new Mazda vehicles like the 2018 Mazda3 here on our website before visiting for that test drive! Thanks to its lineup of powerful yet fuel-efficient SKYACTIV®-G engines, the 2018 Mazda3 is a joy to drive, whether cruising the highway around Oahu or the city streets of Pearl City. The 2018 Mazda3 Sport base model comes fitted with a 2.0-liter SKYACTIV®-G with a choice of 6-speed manual or automatic transmission, while the Touring and Grand Touring trims feature Mazda's 2.5-liter SKYACTIV®-G engine. Whether you select the 155-hp Mazda3 Sport or a 184-hp model equipped with the 2.5-liter engine, Mazda's compact car delivers both stellar efficiency and performance. Few compact cars can compete with Mazda3 hatchback and sedan when it comes to agility and that fun-to-drive feeling; still, Mazda's compact car is also highly refined and comfortable for long drives up the coast! In the 2018 Mazda3, Oahu residents can enjoy the drive not only thanks to its thrilling powertrain options, but its refined interior, too. Every 2018 Mazda3 boasts a MAZDA CONNECT™ infotainment system with a 7-inch touchscreen display, Bluetooth hands-free phone and audio streaming, plus safety technologies like Smart City Brake Support, which can apply braking pressure automatically in emergency driving situations at speeds under 19 mph. 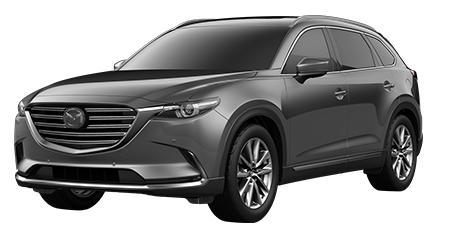 When you upgrade to the mid-level Touring trim, stylish and comfortable leatherette seating surfaces are added, as is Advanced Blind Spot Monitoring for added peace of mind. 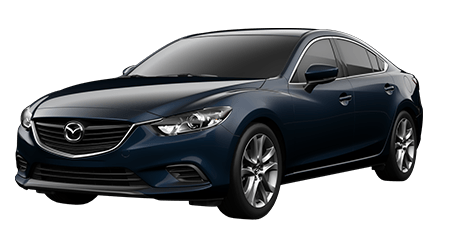 Luxe amenities are heavily featured on the range-topping 2018 Mazda3 Grand Touring model, including a Bose® 9-speaker Surround Sound system, a large Active Driving Display built into the instrument cluster, plus perforated leather-trimmed sport seats and variable heated front seats. 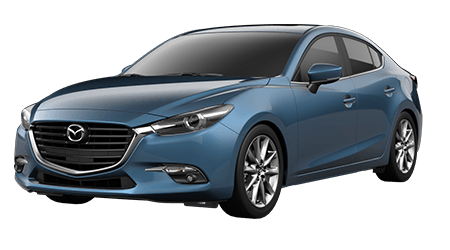 Car shoppers near Pearl City and beyond are invited to tour and test drive the 2018 Mazda3 sedan and hatchback at Cutter Mazda Waipahu. 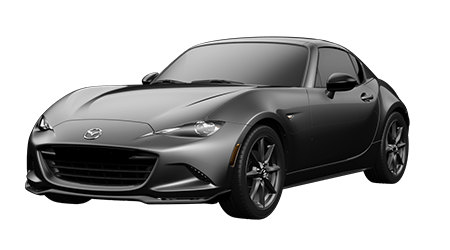 Our Waipahu, HI dealership provides local Oahu drivers with a full-service dealership experience, including auto financing assistance, plus routine maintenance services and genuine Mazda parts. 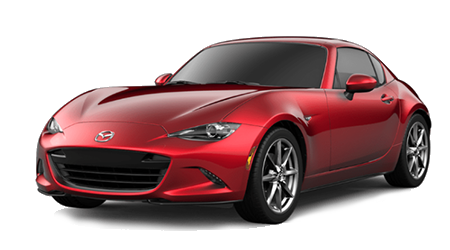 Visit us today or shop our website now to find your new Mazda at an affordable price!